Kruger National Park Safari remains one of South Africa’s biggest tourist draws. Here is why this is the case. And what you can expect when you visit Kruger. Most people think of the Masai Mara of Kenya when they consider safari adventures. It’s true that this is one of the best places to spot the Big Five. However, there are many other safari hotspots to check out too. One of those is South Africa’s Kruger National Park. 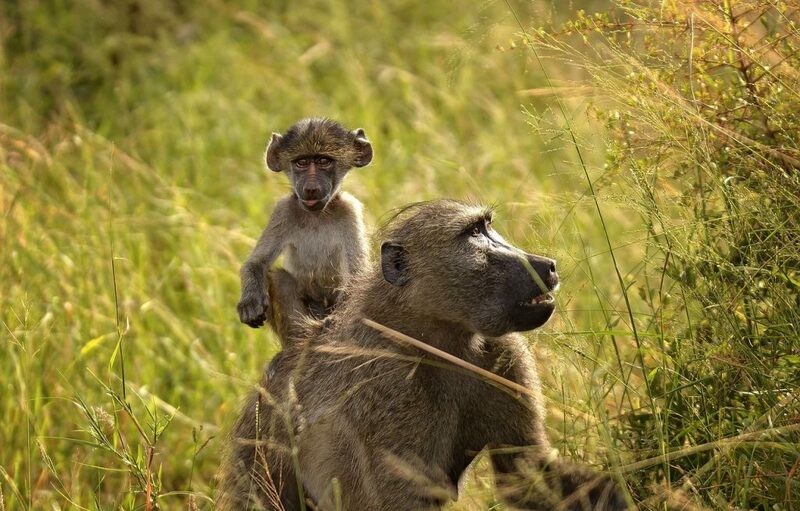 A safari in Kruger National Park is something you won’t forget in a hurry. With a huge array of animals to visit and stunning natural landscapes, this is a place that keeps attracting visitors year after year. This is South Africa’s number one wildlife destination, and it is the ideal spot for those who want to enjoy a self drive safari adventure. 1 Where is Kruger National Park? 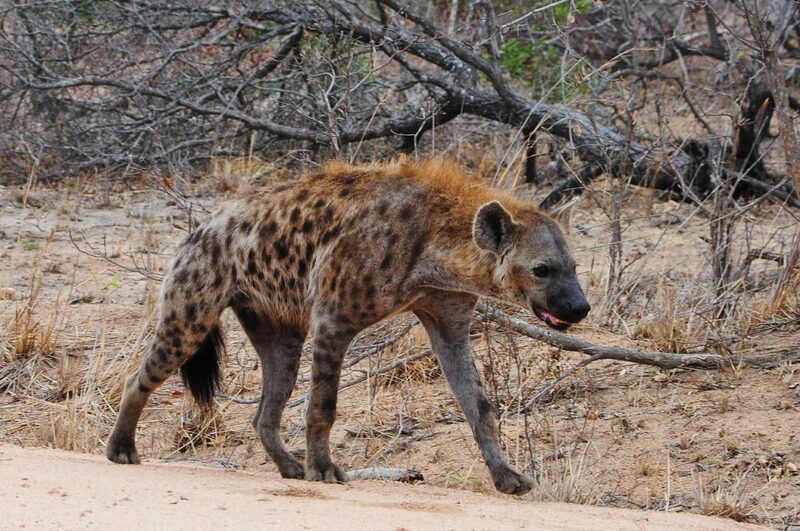 2 What Can I See in Kruger National Park? 2.1 When is The Best Time to Visit Kruger National Park? 2.2 Is a Kruger National Park Safari Safe? 2.3 Is a Safari On Your Bucket List? First things first, let’s talk geography! Kruger National Park is South Africa’s largest reserve. It is located in the northeast of the country. To give you an idea of location, Kruger National Park is around 18 hours by car away from Cape Town. That tells you a lot about the sheer size of this country! Kruger National Park is huge. It covers more than 19,000 square kilometres. This has been a wildlife reserve since the late 1800s, and a huge amount of conservation work goes on to keep everything ticking along as it should. There are more than 140 different mammals which call the park home, as well as countless types of flora and fauna. For wildlife spotting, you’re probably going to struggle to find anywhere better. The plus point of choosing Kruger over Kenya’s premier safari destination is the price. Kruger National Park is much more affordable. While you can make it more high end if you want to, budget travellers have their boxes ticked too. You can self-drive through the reserve. There are many low cost lodges on offer. However, if you want to go all out luxury, you’ll also find some of the most expensive in the entirety of Africa! What Can I See in Kruger National Park? The park is very beautiful regardless of whether you spot a lion or not. We’ll talk about the best times to visit shortly, but during the summer months (aka the wet season) you’ll notice the vegetation and trees are so blindingly green you won’t believe your eyes. The various forms of landscape which sit within the park include huge mountains, tropical forest stretches, as well as bush areas which are teeming with hidden wildlife. But, if you’re going on safari you want to spot animals! 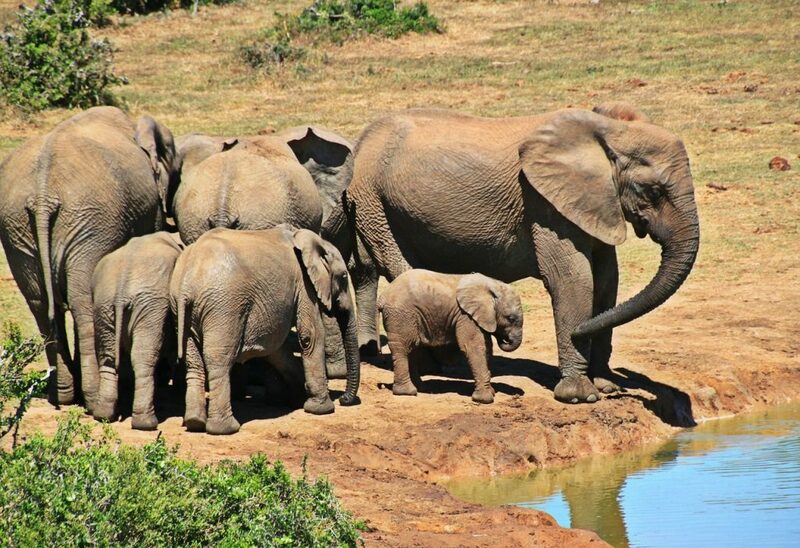 You’re in luck in that case as Kruger National Park is home to around 13,000 elephants, 2000 lions, and countless different species of birds. There isn’t much you won’t find here, and you can tick the Big Five off your list, namely leopards, rhinos, elephants, lions, and buffalos. This is a wildlife dream come true! The seasons in South Africa might be opposite to what you’re used to. Summer is the wet season and this runs throughout the latter part of the year. Winter is drier and runs typically between January to April. When to go really depends on what you want to see and how you want to see it. Kruger National Park is open all year around, and temperatures rarely drop below 25C. During the wet season of summer, the trees are a stunning shade of green and you’ll also hear the cries of newborn animals at this time too. Despite that, the rain can be quite torrential.If you’re a bird spotter however, the migrant birds of summer will be pull for you. A lot of people choose to visit during the winter months and this is actually the best time for spotting wildlife. The fact there are less leaves on the trees means animals have less chance to hide! Day time temperatures are still great at this time, although evenings can be a little cool. Simply be savvy with your packing and you’ll be fine. Regardless of when you visit, bug spray is a must have! Is a Kruger National Park Safari Safe? There are two sides to this question. The animals and the general political climate in South Africa. The political climate is fine provided you use your common sense, as you would anywhere in the world. Stay out of protests and large gatherings, and don’t flash your valuables. It’s easy. This is a large touristic part of the country. As for the animals, there are safeguards in place to stop you waking up to a sniffing lion! There are rules in place around the park and provided you stick to them, you are perfectly safe. Large wildlife cannot roam into areas which are for humans, thanks to fences and gates. The only concern you might have is a curious monkey, but don’t pay them attention and they will leave you alone. There is nothing to stop you enjoying the beauty and wonder of Kruger National Park! Is a Safari On Your Bucket List? Most people dream of heading off on safari at least once in their lives. This is a true bucket list vacation. If you always picture Kenya, perhaps it’s time to spread your wings a little. 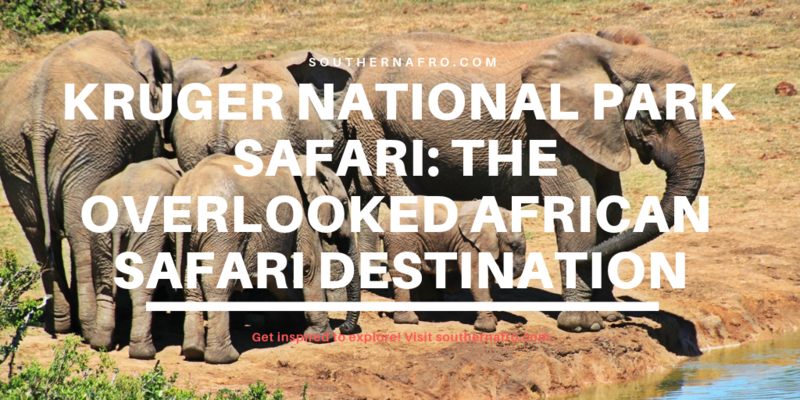 South Africa’s Kruger National Park is a truly beautiful place to visit and with the friendly South African vibe, you’re sure to have a wonderful time. Plan your visit carefully and stick to the budget that you have. This is a vacation that won’t break the bank if you plan it out with care and attention. You should also give some thought to what you want to see, and work out is the best time for you to go. 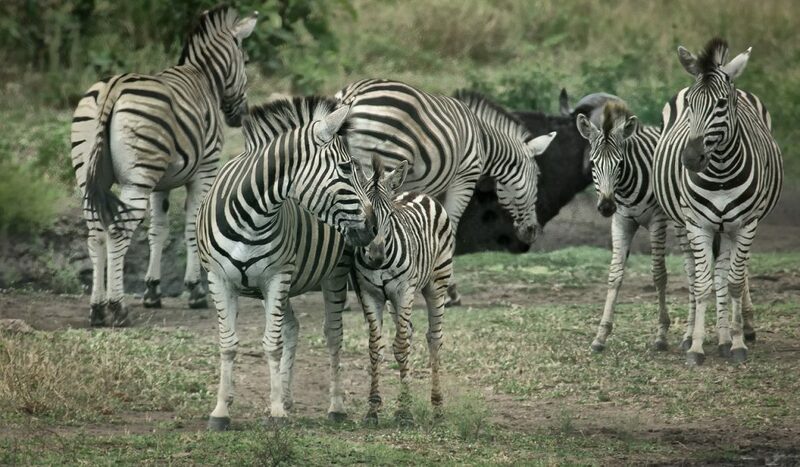 Overall, Kruger National Park is a wildlife and nature lover’s dream. If you don’t find what you’re looking for here, there chances are you’re never going to find it anywhere else! 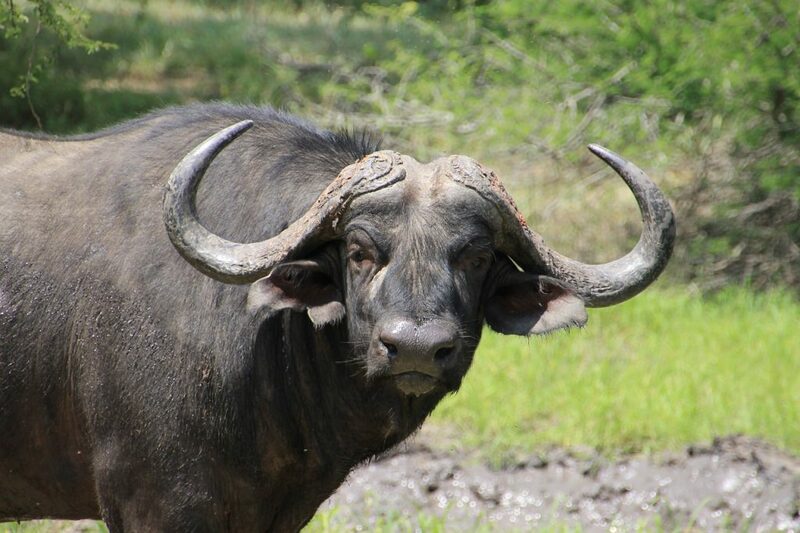 Get planning your Kruger National Park safari today and tick an entry off your bucket list. Hope you’ve found all the information you needed. If you have any questions, drop a comment. 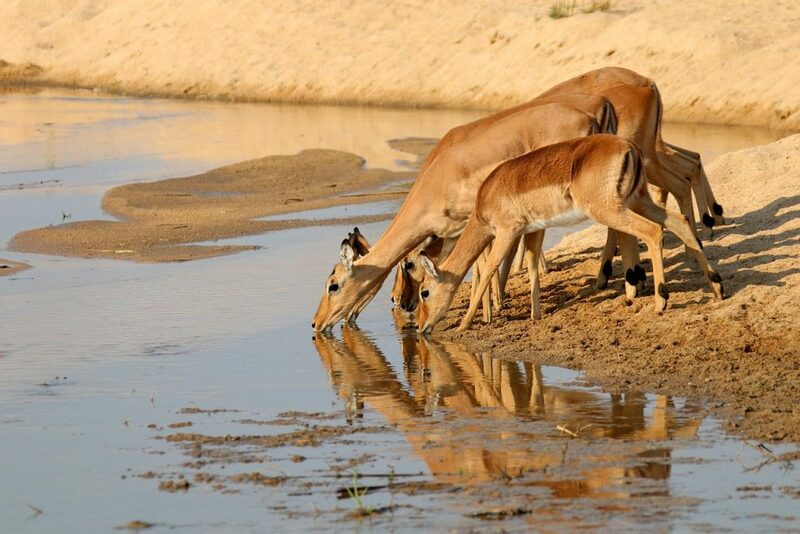 Otherwise, check out our guide to Namibia.